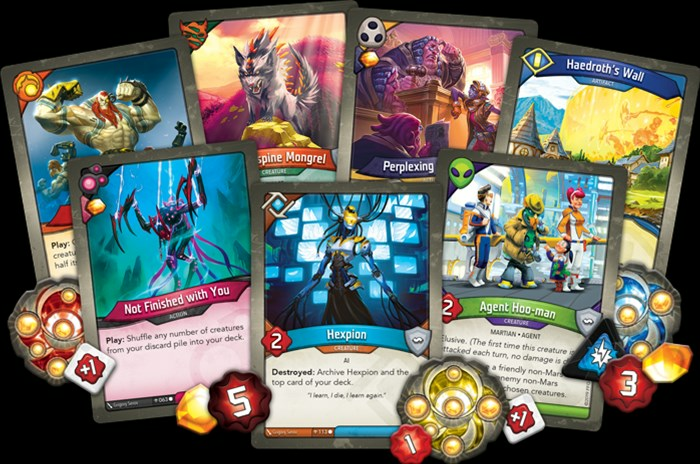 KeyForge was the first card game to have entirely unique decks. No two in the world were alike. The deck you have is not the same as the one your friends have. Now, even more unique decks will be hitting shelves, as Fantasy Flight has announced Age of Ascension, the first expansion set for the game. Fantasy Flight Games is proud to announce Age of Ascension, the second set of KeyForge—now available for pre-order at your local retailer on online through our website!